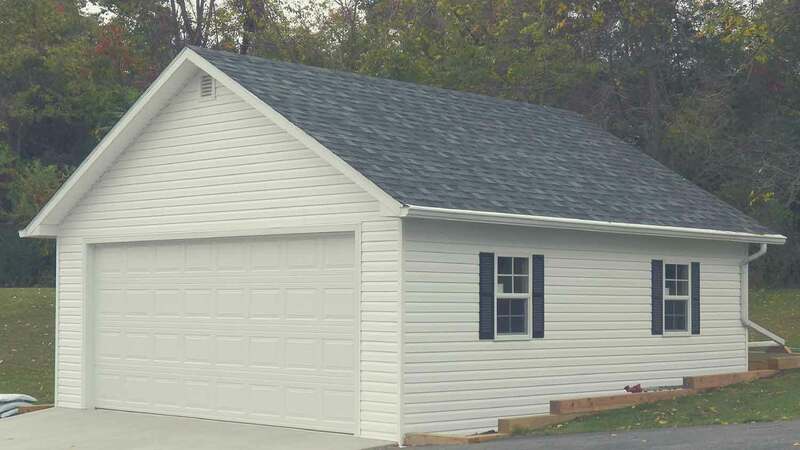 How do you count the value of a converted garage when appraising a home? This is a question that comes up more than you would think. There could be many different answers, so I’ll try to cover each one below. Converting your garage into a studio, man cave, or whatever, can be an excellent way to add some living space to your home. Converting your garage can be perfect for you at the time, but as with anything, there are always pros and cons. Of course, the biggest advantage when it comes to converting a garage is the added living area. When you find yourself using your garage only for storage, then might as well spruce it up and use it for more. If you have plenty of room to park on the driveway, then go right ahead. My advice to you is to take it a step further and see if you can convert it to a second unit that you could lease out. Check your local zoning to make sure it’s legal, and you might find yourself with a rent check every month. While the pros seem good while you still own the home, the cons come to play when you go to sell it. If the “conversion” consists of minimal cosmetic changes, like paint, then you’re safe. However, if you remove the entire garage door, or do some structural work, you might find yourself in a pickle. Certain buyers will love the extra space, but many will be turned off by it, especially if they wanted a garage. If you do decide to make the conversion, you will be left with no garage, and that is not always a good thing in the end. There are different scenarios when it comes to appraising a home with a converted garage. First, I would look at it to see if there are any structural changes. I have seen people remove the garage door completely, add walls inside, or even add sliding doors. Next, I would see if the owner pulled permits and hired a professional to do the conversion. Third, I would look to see if this kind of conversion is typical for the area. Finally, if the garage were now the second unit, I would make sure that it is legal. The majority of the time, I will give the value to the converted garage as if it were still a garage. That is to say unless you took the garage door off. It would have to be permitted, completed by a professional, and be somewhat typical for the area. If it follows the rules above and it was converted to a legal second unit, then I would most likely value it as a duplex. 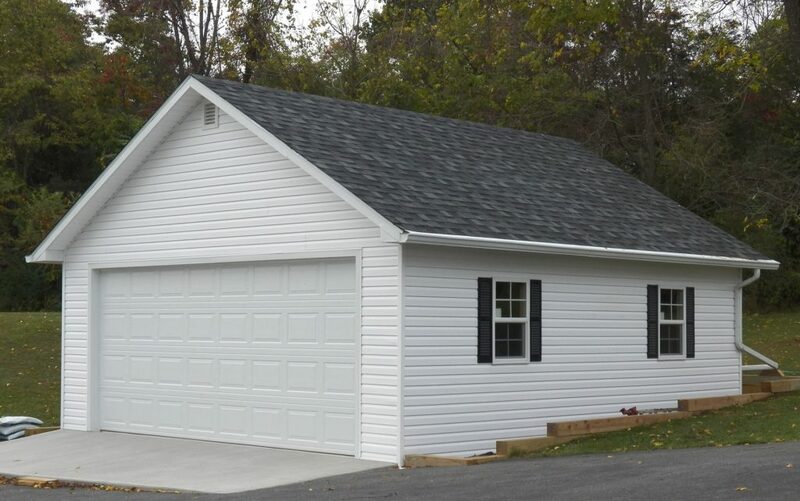 If the garage is attached to the house and was converted illegally, then I would just value it as a garage. If it is an illegal conversion, has no garage door, and is total crap, then I would value it as a storage space. There are so many different scenarios that it’s impossible to list them all here. Unless it has permits and was done professionally, it will most likely appraise as a garage. Do appraisals take into account home renovations? To what extent? I have found this in my area too Austin. Sellers usually do not understand how this type of improvement is valued so they waste a lot of money in the conversion when they will not get it back when they sell or when they get a refinance and expect their home to appraise for a higher amount. Yep! I can understand the desire if they plan on living there forever and never getting it refinanced, but otherwise it doesn’t make any sense.